This week we’ve got another episode of SQLChefs with Bert Wagner, where we talk about the different between datasets, reports and dashboards in Power BI. 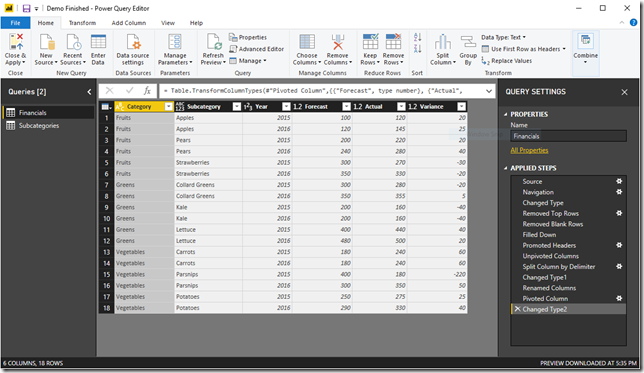 A Power BI Dataset is a series of Power Query queries that have been shaped in a DAX model. Each dataset can combine different files, database tables and online services all into one tabular model. In our cookie analogy, these are all different “ingredients”. 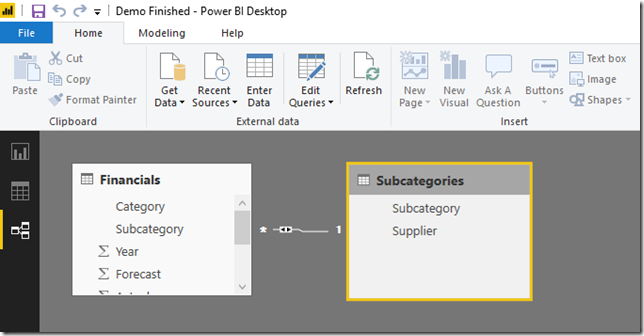 Unlike SSRS, a dataset in Power BI does not represent a single table or query of data. A dataset should be considered more like a “flavor” of data used to accomplish a specific type of reporting: financial, operational, HR, etc. So in our analogy, the dataset is the “raw dough”. So in Power Query, you are going to have a set of queries which each combine a data source with a usually linear set of transformations. Then, in DAX, you are going to take each of those outputs and combine them into a model. This consists of defining relationships between the outputted tables and adding business logic via calculated columns and measures. For more on the difference between Power Query and DAX, see our previous episode of SQLChefs. 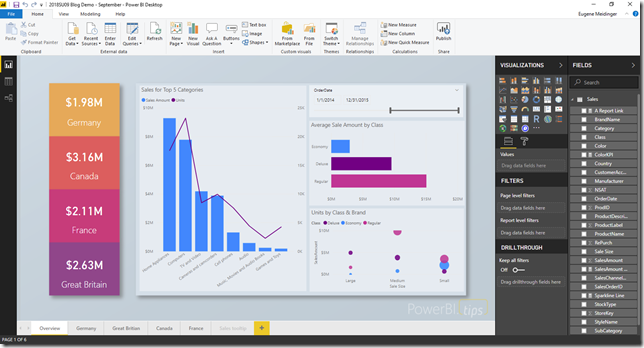 A power BI report is a series of visualizations, filters and static elements on a canvas. 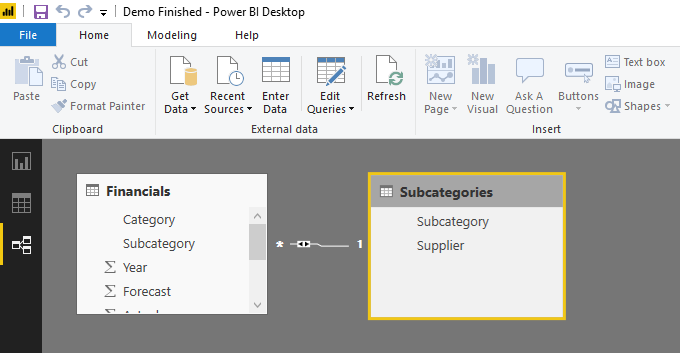 Power BI reports are saved as a single PBIX file and connect to a single dataset. Remember, a Power BI dataset can have many data sources. Each report can have multiple sheets, just like an Excel workbook. In our analogy, this is us placing our “cookies” on multiple “cookie sheets” making one big batch, all of the same “flavor”. A quick aside to something that used to confuse me. In most cases, a report and a dataset are going to have a one to one relationship. A dataset can have one report and a report can have one data set. Recently this has changed, however. A while back, they added the ability to use an existing dataset as a data source for a report. and at Ignite they announced the ability to share datasets outside of the app workspace they were made in. That being said, while you are still learning Power BI, it’s easier to remember that in many cases, your dataset and your report are going to have a one-to-one relationship and be tightly linked. However, if you look at the report example above, it probably fits that definition. It is not a Power BI Dashboard. 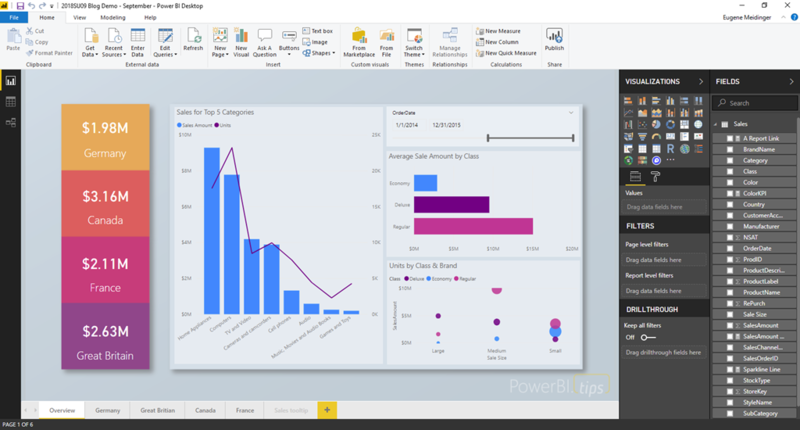 In Power BI, a dashboard is tool for pinning visuals from different reports and other sources of data. In my opinion, a Power BI Dashboard is as much a tool for organization and navigation, as it is for actual reporting. I think that’s the real value add with Power BI dashboards.